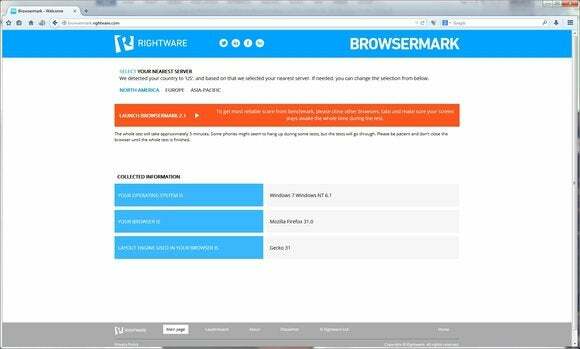 The best browser for your desktop could be one you’re not using. 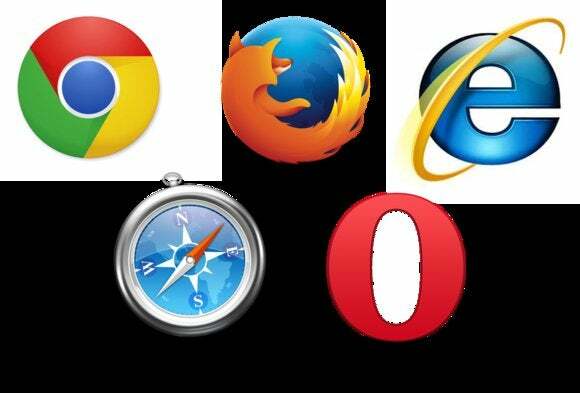 Whether Chrome, Firefox, Internet Explorer, Opera, or Safari is your current choice, our tests found distinct differences in speed and ease of use. We also compared how each browser uses system resources, a near-invisible trait that could be discreetly bogging down your PC. For the online lifestyle, the right browser could save you time and frustration. Browsers largely look and act the same: They render HTML in multiple tabs or separate windows, let you bookmark pages, support HTTP and FTP file transfer, or offer private browsing (no data is stored). Deep inside each one, however, are operational differences that may or may not fulfill your needs. Opera had a long-standing and well-deserved reputation for being fast, but not rendering all pages correctly. A switch from a proprietary HTML layout engine to free and widely-used WebKit (currently version 537 as with Chrome) has made that a thing of the past. Internet Explorer has a history of being exploited by bad guys, both because of its immense popularity and its ActiveX technology. Give Microsoft credit: It’s doggedly improved the Trident layout engine, adopted standards, and improved security. IE is no longer something I advise users to avoid. 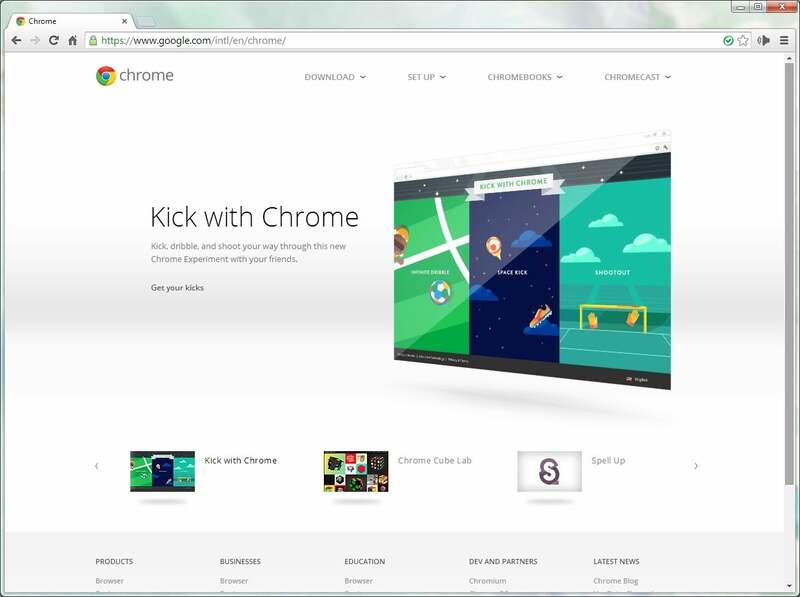 Firefox is a longtime worthy IE competitor, and Chrome’s a strong newcomer. As Safari was installed with iTunes for years, many Windows users have it, but have never tried it—possibly because Apple has never given it a truly Windows-like look. I’ll be comparing browser performance and resource usage as well as features and ease of use. Google’s Chrome browser has gained traction quickly against longstanding competitors like Internet Explorer. A lot of people use Google’s Chrome browser, because lots of people use Google’s search engine. Chrome is fast and generally reliable. It was my go-to for a couple of years, partly because of a great text-to-speech add-on called SpeakIt! that I used to proofread articles. Recently, however, it revealed a propensity for playing the video and audio portion of some popup windows without actually showing the popup. This is an interaction with Adobe’s Flash player that also currently affects Firefox. 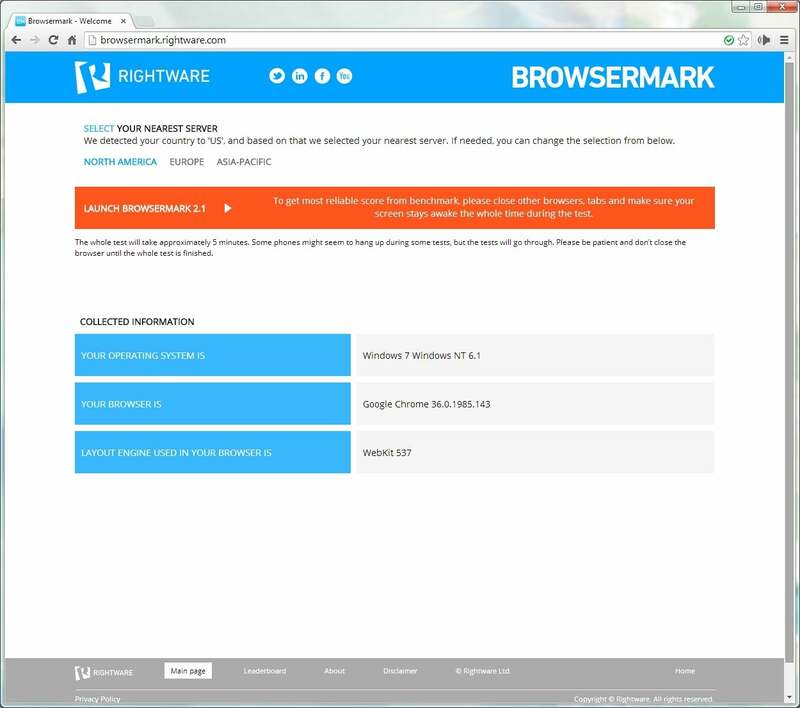 Chrome posted the fastest Browsermark score in our browser comparison tests. There’s no denying that Chrome is fast: It scored 5773 on Browsermark, took 150.4ms to complete Sunspider, and scored 5627 on Peacekeeper. That’s two first places and a third. To achieve those results, however, it uses a lot of memory and separate processes: 775MB and 14 processes in my hands-on, nine tab test. And there was nothing special going on in any of the tabs. Chrome is one of the fastest browsers for rendering HTML, but it spawns a lot of processes to achieve that. Additionally, relatively simple options such as changing your homepage are distinctly unintuitive. You might even get the feeling that Google doesn’t want you to change things. Another issue with Chrome, as well as Opera and IE, is that it spawns a number of processes, making it harder to shut down when things go bad. Minor issues aside, Chrome is still a top browser option because of its stability and speed. Mozilla Firefox just got an interface makeover and offers many useful add-ons. Firefox is the long-time competitor to IE that staved off a Microsoft browser monopoly for years until Chrome showed up to “help.” It’s fast and very reliable. Despite a longstanding memory leak that forced the occasional restart, it was the browser I recommended for many users to avoid the malware attacks that once plagued IE. I prefer the new look and find it the most intuitive of all the browsers for bookmarking and changing options. 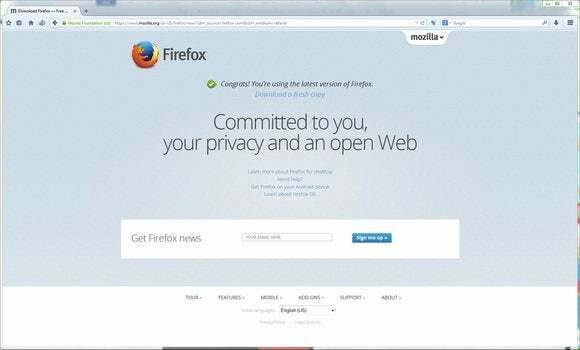 Firefox also has a vast array of add-ons, including one of the best video downloaders out there, the aptly-named DownloadHelper. Firefox was the slowest among the browsers we compared in Browsermark, though its score was still decent. In our performance texts, Firefox tucked neatly into third place overall: It scored 4540 in BrowserMark; took 134.4ms to complete Sunspider (better than Chrome or Opera); and scored 3956 in Peacekeeper. The feel is slightly slower than Chrome or Opera, but not enough that it should irritate you. It uses fewer resources than Chrome or Opera, spawning only a single process, and using only 510MB of memory. Only the super-thrifty Safari used less memory.